Sharing ghost stories with your friends is a nice past time and bonding experience. You form a circle, ala-Are you Afraid of the Dark, and tell real life stories about the monsters and ghosts you’ve heard. As your friends tell their horror stories, your vivid imagination kicks and you feel frightened. You will then be afraid to go to the restroom on your own and do not even want to go home alone. But you know what is scarier than hearing ghost stories from your friends? Reading them. Alone. If you are in for some sleepless nights, here are some of the old and new chilling Korean Webtoons for you. 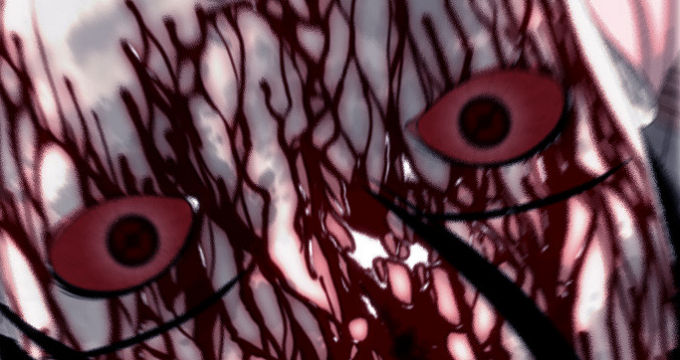 These webtoon horror short stories have audio to engage readers, so be sure to put the volume up and immerse into these horror stories. Let me greet you in advance. Happy Halloween guys! While in other countries people go to Halloween parties, in the Philippines, most families spend the Halloween season watching either horror movies or scary television programs. Saturday nights prior to Halloween were spent huddled in front of the TV, watching Kabayan’s Magandang Gabi Bayan Halloween Special. It’s a tradition that is lost and greatly missed. Giant television networks in the country offer special TV programs which Filipino families can enjoy watching during the season. There has been a great decline in production of TV series of this genre in the past years, maybe because of the changes in the program taste of the Filipino audience. But it’s still good to know that there were programs that a lot of Filipino families were able to watch and enjoy during this season. 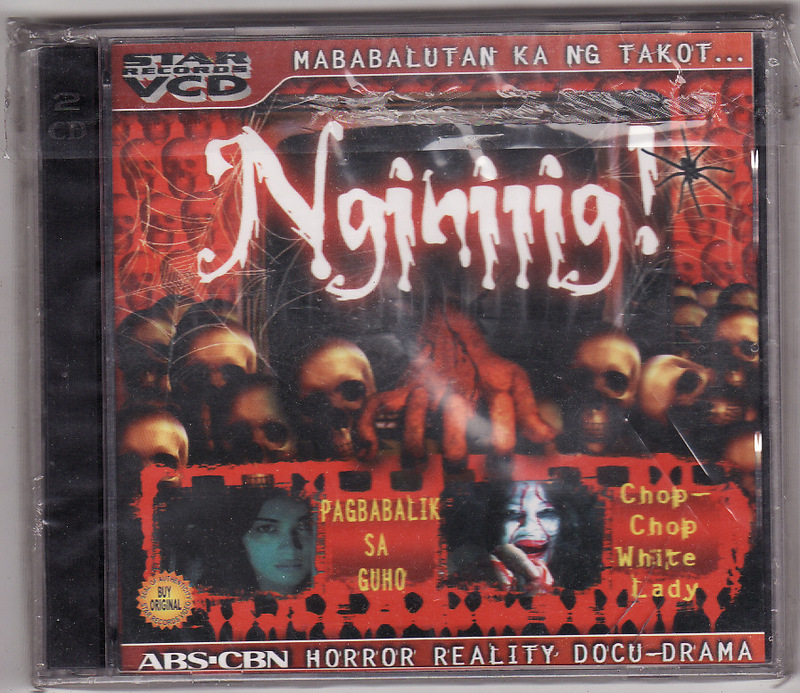 Let’s recall the scary television series and programs that made our Halloween nights scarier and more memorable as we watched them together with our loved ones.